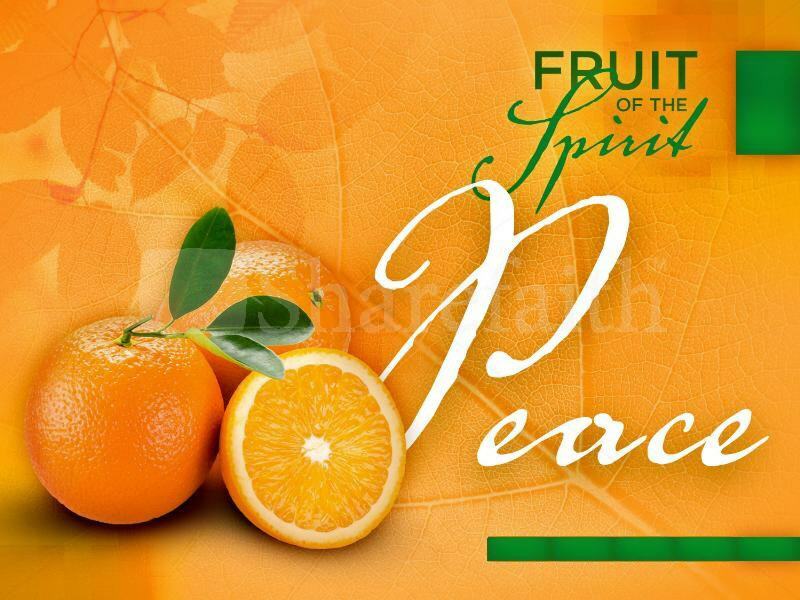 In the list of fruit which will be evident in our lives as we submit to the Holy Spirit, “peace” is mentioned third in line. But that doesn’t mean a person must tackle and be mature in “love” and “joy” before he can obtain peace. The Spirit begins working every single fruit in us as soon as we give our lives to Christ and decide to follow Him. And if you’ve read my thoughts on Love and Joy, you understand that we don’t “tackle” them as if we need to strive to exhibit the fruit. Jesus says these are for the taking when we are surrendered to His will. Think about this: If Jesus told us that it’s His peace He gives, and not the kind of peace the world gives, wouldn’t you want that? The peace the world offers is fleeting and, more often than not, based on emotions. At its most basic, that peace is a lie from Satan. With the peace of God, our condition can be calm, not anxious, regardless of what’s happening around us. Do you know someone who seems to always be at peace? How do you respond when your circumstances challenge your inner life?